Amanda Knox: killer, accomplice or innocent? No one expects Amanda Knox to walk into a TV station and state that she is guilty, considering that she doesn’t have to. Even if she were, she is protected by the U.S. Constitutional guarantee against double jeopardy. But is she guilty? Her repeated denial of having nothing to do with the murder of the British student Meredith Kercher is worth a second look. A third trial found Amanda and associates guilty of Meredith’s murder. Of course, public opinions are split over the verdict; as expected, in the United States, Amanda is seen as a victim of the Italian justice system while in Europe the sentiment is that she is getting away with murder. 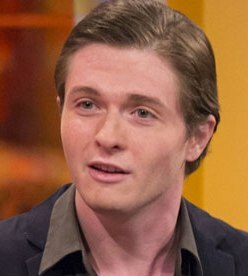 Meanwhile, one of her associates, her ex-boyfriend, Raffaele Sollecito, was arrested by the Italian police, who alleged he was attempting to flee the country. A look back at where it all started may help shed some light into the sensational murder trial that may never end. In an attempt to steer the investigations and allegations away from her, Knox implicated a bar owner, Diya “Patrick” Lumumba, who was nowhere near the crime. 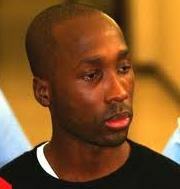 She alleged that she was under pressure from investigators; ironically, Knox conveniently left out the name of Rudy Guede, who has been charged and convicted of the murder and sentenced to 26 years in jail. His sentence was later reduced through appeal to 16 years. Apparently, Knox was not under pressure to reveal Rudy’s involvement. While it is anybody’s guess which one of the three committed the murder, Ms. Knox cannot claim innocence. She went out of her way to accuse somebody else, completely unconnected to the murder; any reasonable person should ask the obvious question, why would she do that? 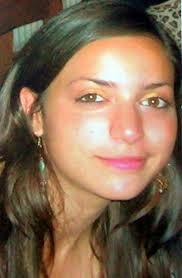 In addition, both Amanda and her ex-boyfriend, Raffaele Sollecito, provided wrong and confusing alibis. Furthermore, Amanda stated to the police that she spent the night with her boyfriend who could not remember whether she spent the night or not. 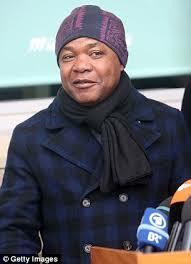 Although it is clear that the Italian prosecution could have done a better job, one should not be quick to dismiss Ms. Knox’s involvement in the murder of Meredith Kercher. After all, she is done very little to prove otherwise. Is Amanda Knox a killer or an accomplice?